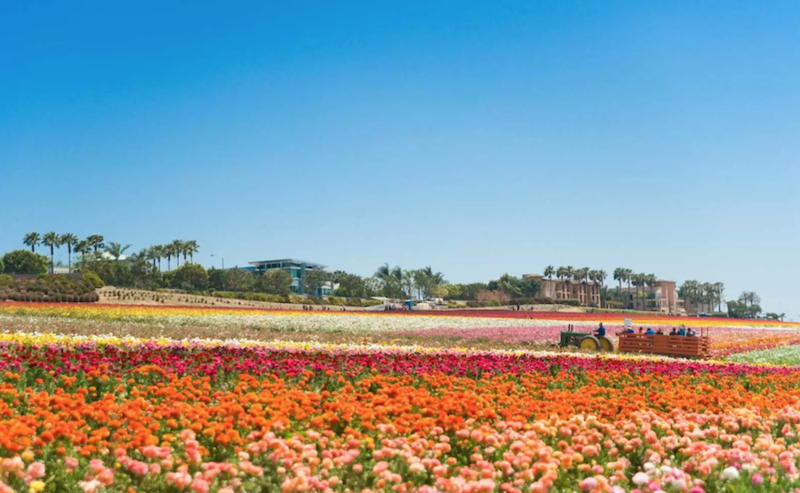 The tail-end of spring promises warm, travel-friendly weather, beautiful flower blooms, top-down road trips and famous sporting events like the Kentucky Derby. Basically, it’s the perfect time to shake off any lingering winter frost and get out of town. While many travelers are interested in seeing what spring looks like in a different part of the United States – say, the rolling plains of Montana, for example or a firefly-filled forest in South Carolina – others are itching for a long-haul getaway. From jungle triathlons to a three-week light and music festival in Australia, some of the most memorable trips you can take this month can be found halfway around the world. Just don’t forget to pack a comfy pair of walking shoes: this is no time to hide indoors. Indeed, the best places to travel in May are heavy on action, with a backdrop of breezy coastal drives and contemplative forest retreats. 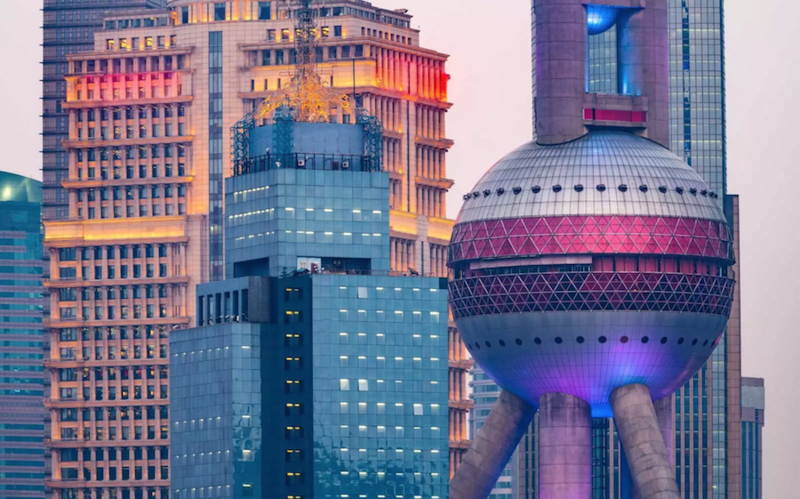 Meanwhile, if it’s a new city you’re looking to discover, consider a long weekend in Shanghai, which marks the season with extravagant new hotels and unexpected daytrips. Whether you’re a nature lover or a culture junkie, May is a time for pushing new boundaries. To figure out where you should head this month, read on. 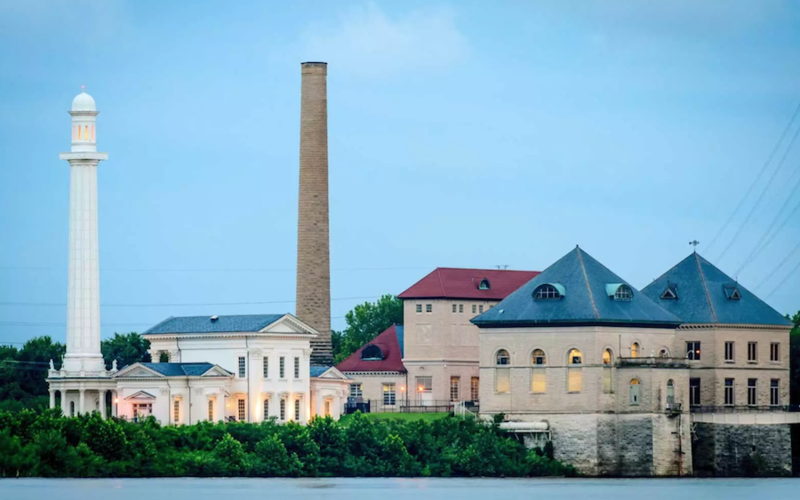 The Kentucky Derby is coming up, and there couldn’t be a better time to visit Louisville, a dynamic city whose identity is shaped around this one-of-a-kind sporting event. The actual race takes place on May 5 (tickets are still available), but it’s worth showing up early for the two-week festival that precedes it, as the packed calendar includes events like a hot air balloon festival, a steamboat race, and musical performances by Kentucky natives. Louisville’s other attractions spring to life this time of year, so plan on working your way through Whiskey Row and joining crowds along the waterfront for America’s largest annual fireworks display. 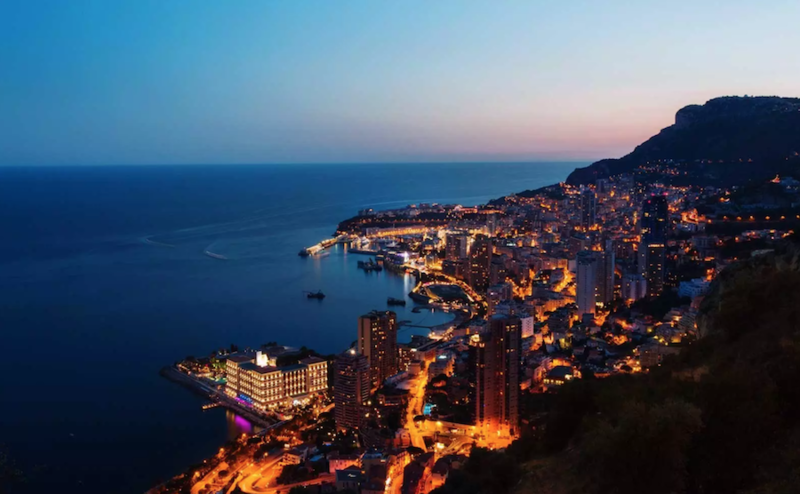 The drive to Monaco from Nice International Airport only lasts 30 minutes, but you’ll be wishing it was longer as you swerve your way down the spectacular coastline that leads to town. Of course, racing enthusiasts from all over the world will fly in this month for the 76th annual Monaco Grand Prix. But May is also an ideal time to enjoy the tiny country’s natural landscape. You’ll notice locals wading out into the sea, while up in the hills, there’s wild honey and berries to be harvested. Even in town, at the famous Exotic Garden, the greenery will be striking.